A SEPTA subway departs south on the Broad Street Line from the City Hall Station. SEPTA riders who find themselves without exact change or a token will be in luck the next time they try to hop on the subway. The transit agency announced Monday that riders wil have access to the new "Quick Trip" feature at all stations along the Market-Frankford and Broad Street Lines. The program is the latest effort to update SEPTA's antiquated fare system and give riders more flexibility when making purchases. The option is part of the SEPTA Key Early Adopters program. After launching the feature on Sept. 26 at limited locations, SEPTA officials said that more than 15,000 Quick Trips have already been purchased. The Quick Trip is a magnetic stripe ticket good for a single ride that can be purchased at station kiosks. The ticket can only be used on the day it is purchased at the station where it is bought. "It's a fraud protection measure on our part," said Andrew Busch, a SEPTA spokesperson, when the feature was launched. Riders are able to purchase the tickets for $2.25 using a debit card, a credit card or cash. The kiosks will provide change if riders do not have exact change. 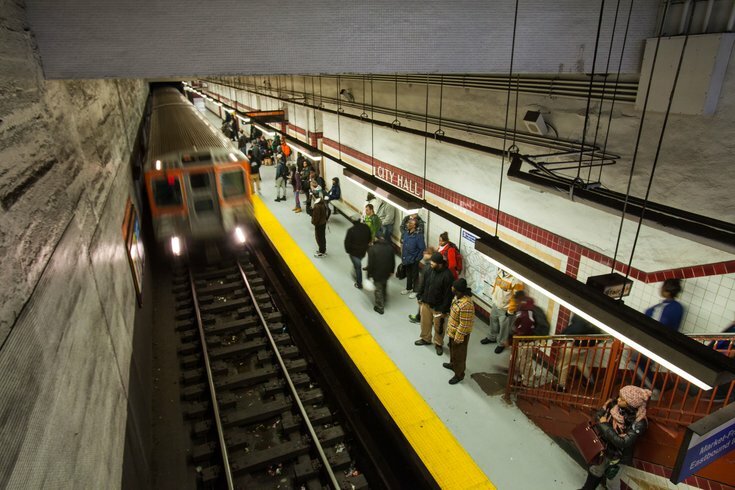 SEPTA officials said that additional Key features will be implemented later this year.